Na Na Na Katamari - Kellbot! | Kellbot! 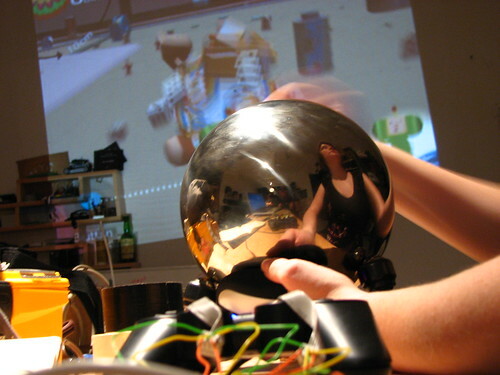 Working on the documentation for my Katamari project… a huge sphere you can use to play the game Katamari Damacy. Working on drawing a schematic / board that other folks can use, Adam is helping me with that part since I’ve never used Eagle before (or any other circuit CAD software for that matter).